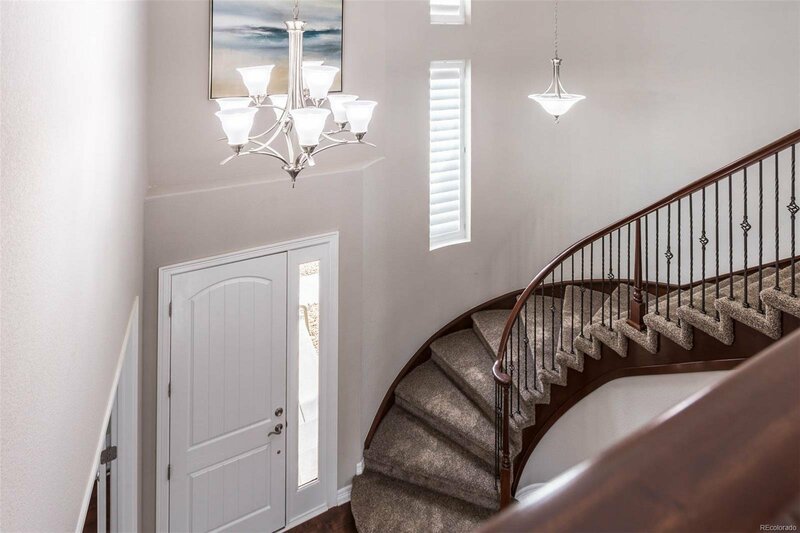 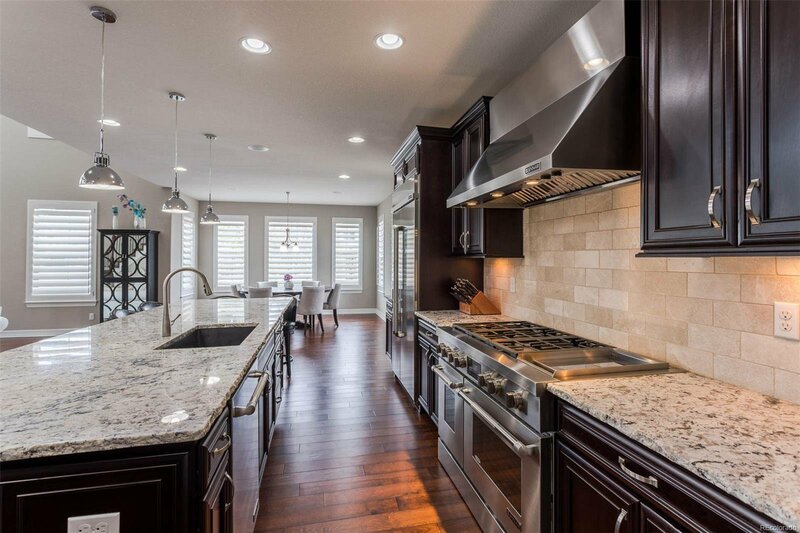 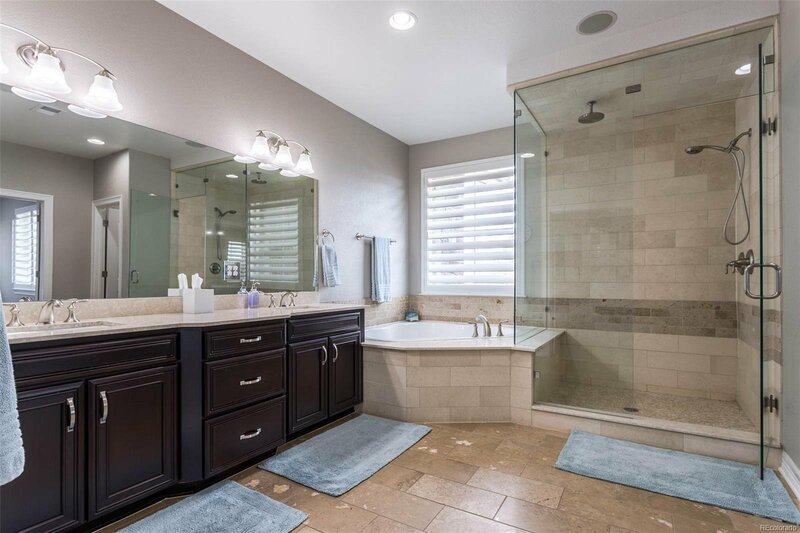 Gorgeous luxury home in The Preserve at McKay Shores on ½ acre with South facing driveway. 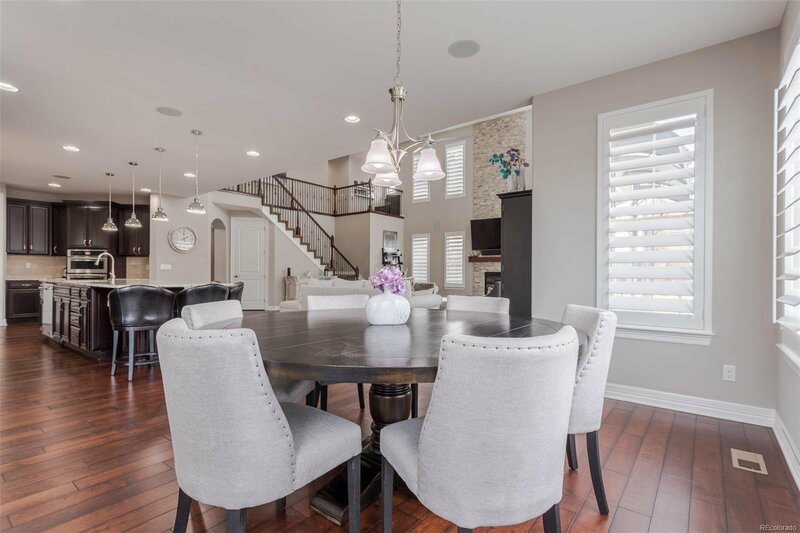 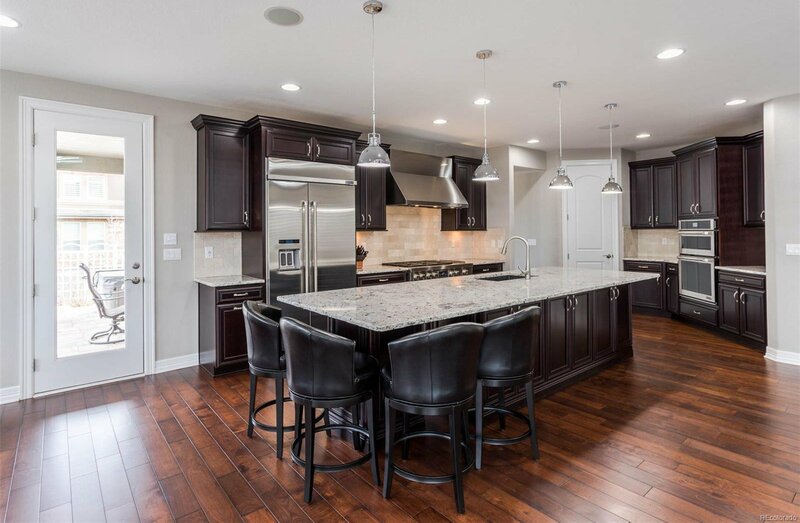 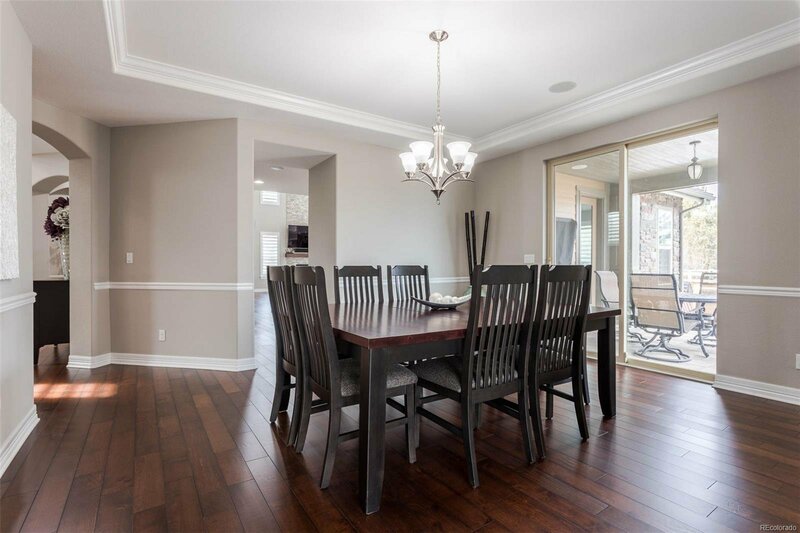 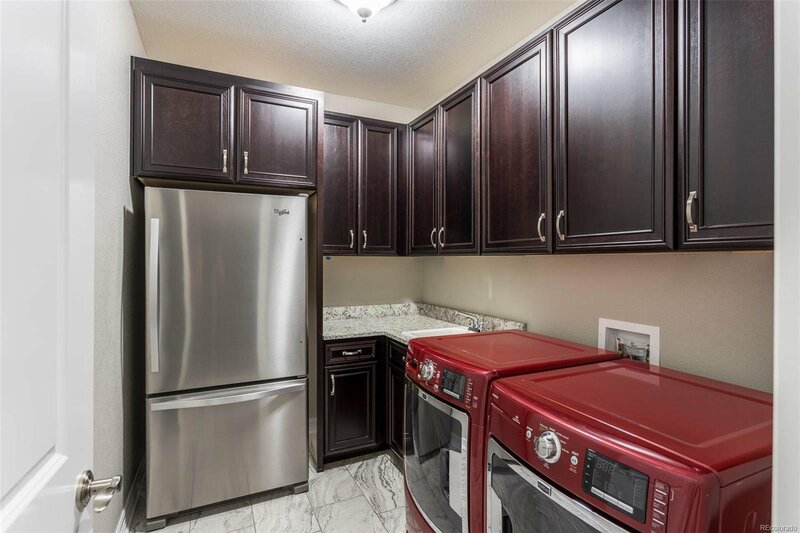 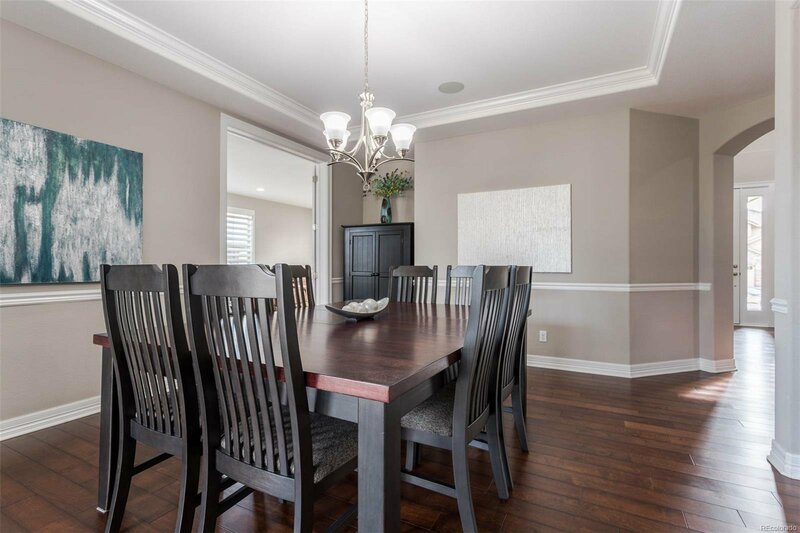 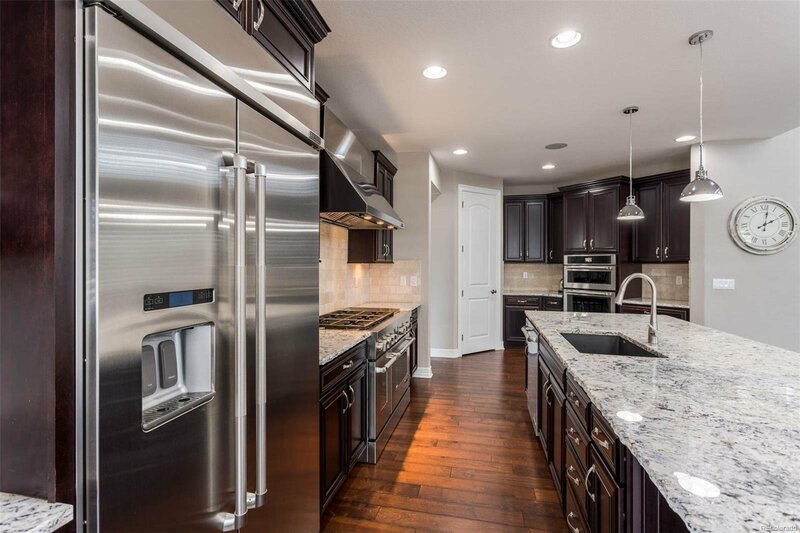 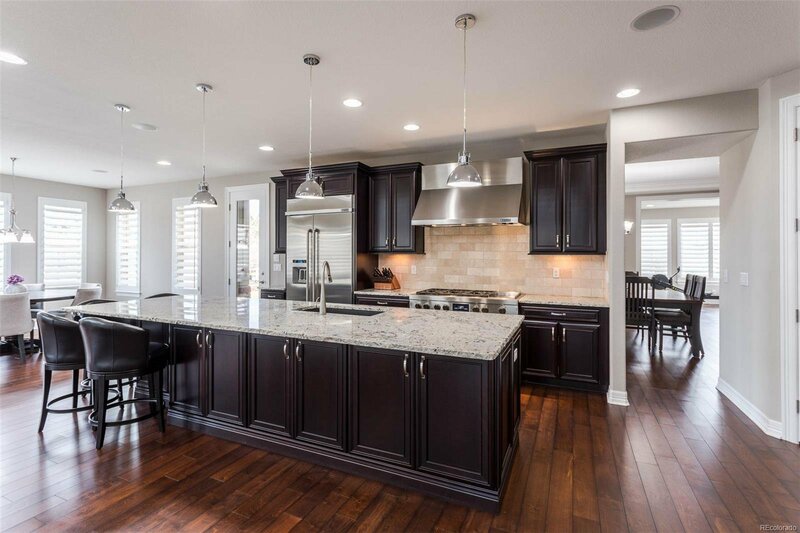 This home is stunning with soaring ceilings, wide-planked hardwood floors, expanded great room, morning room & kitchen island with high grade chiseled edge granite & 11k in upgraded Jenn-Air gourmet kitchen package. 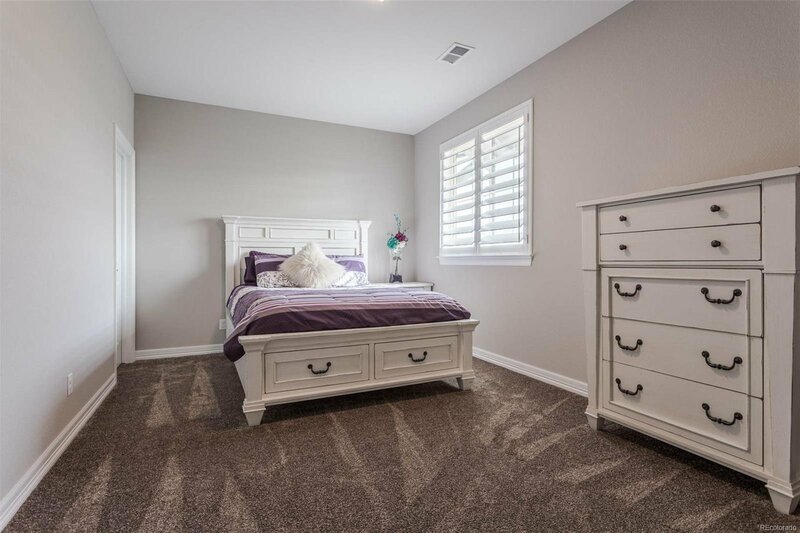 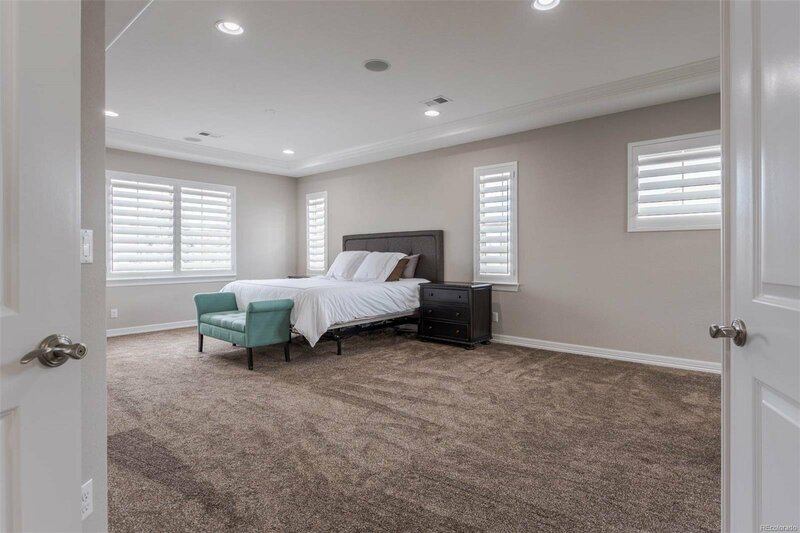 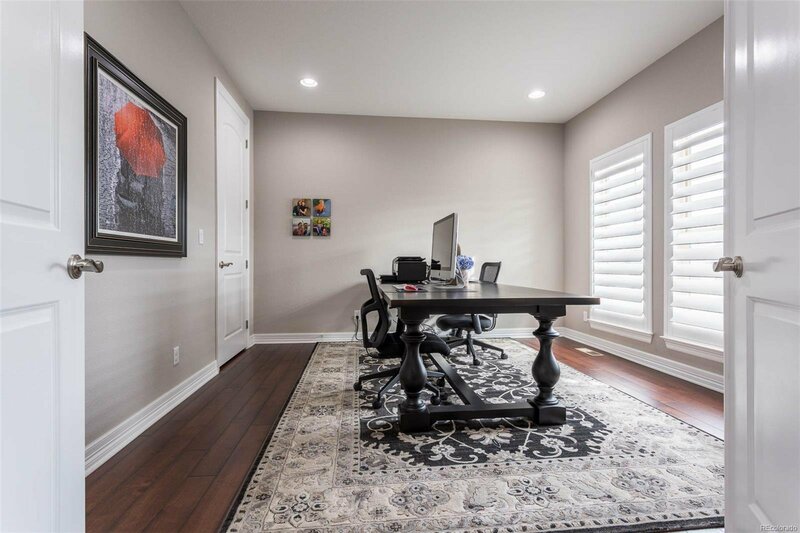 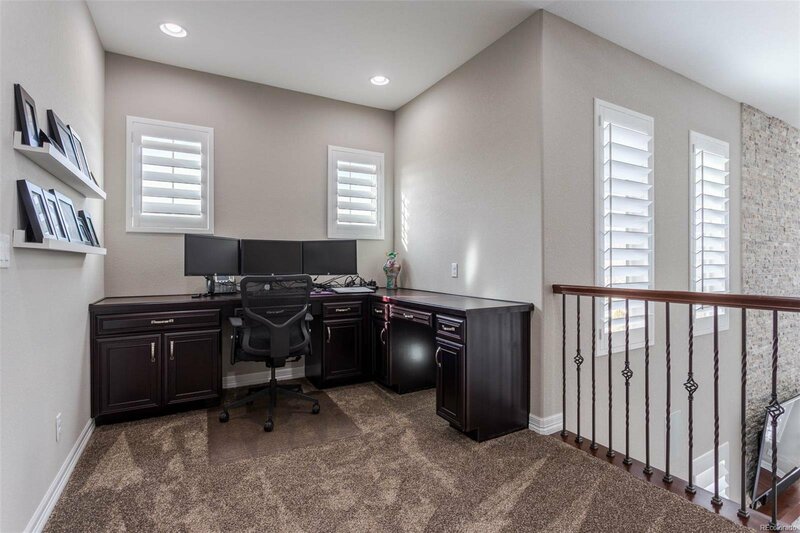 Home is wired for cat 6 and includes 5.1 surround sound in great room, audio & speaker system indoors & out, upgraded carpet & pad, professional landscaping, (2) electric car chargers in garage & much, much more! 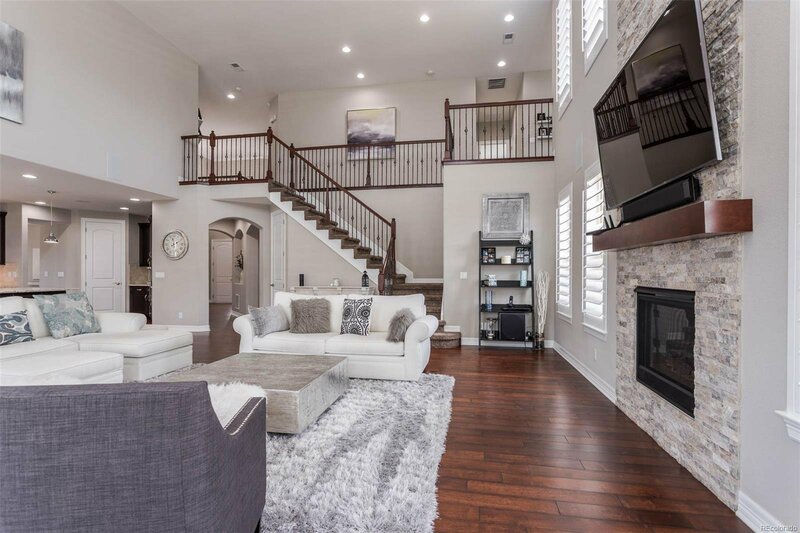 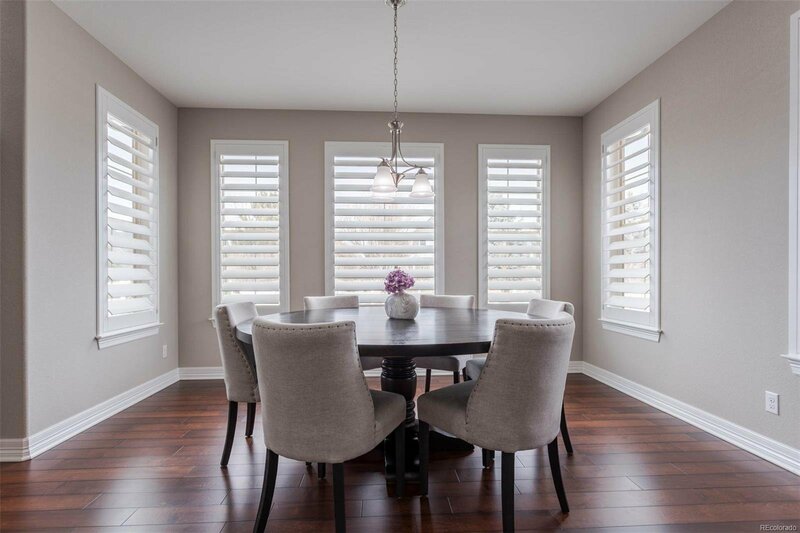 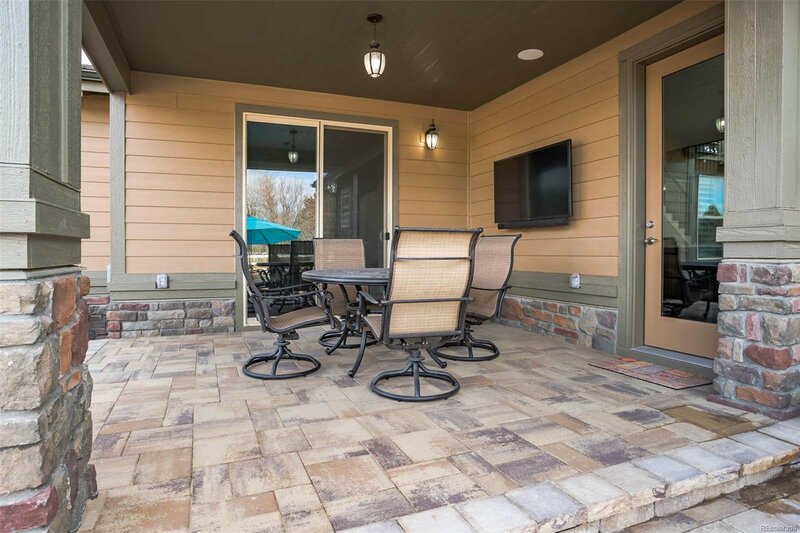 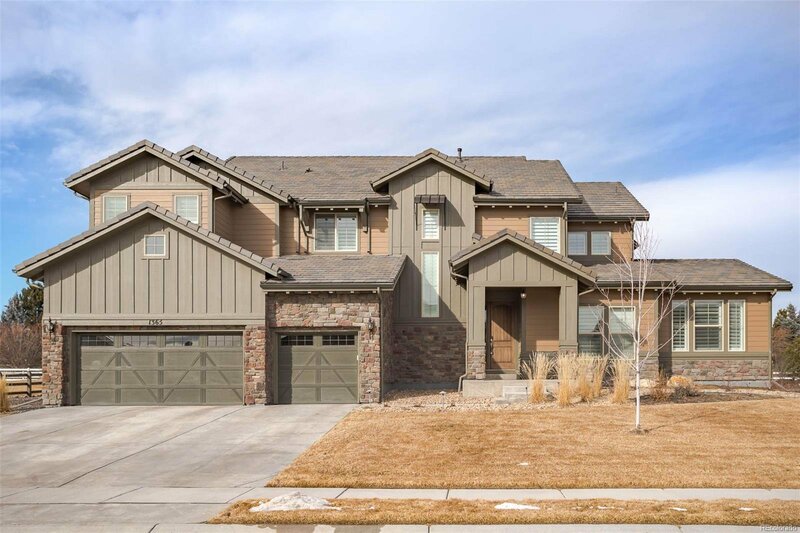 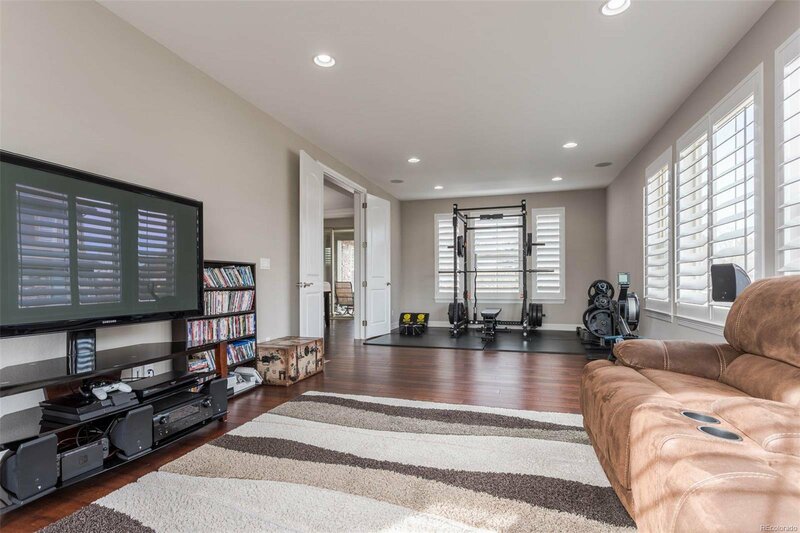 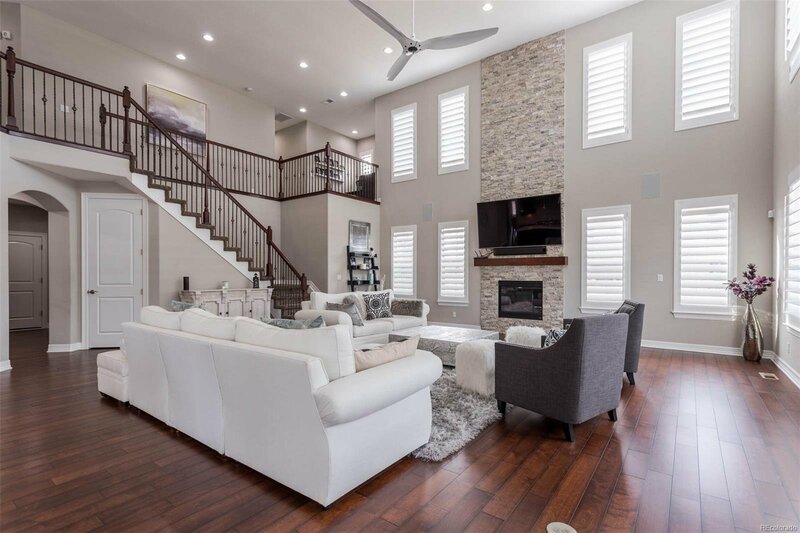 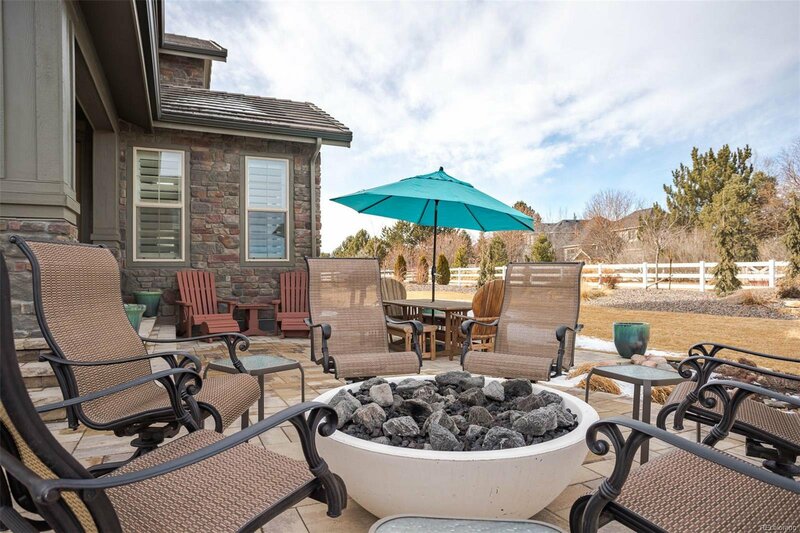 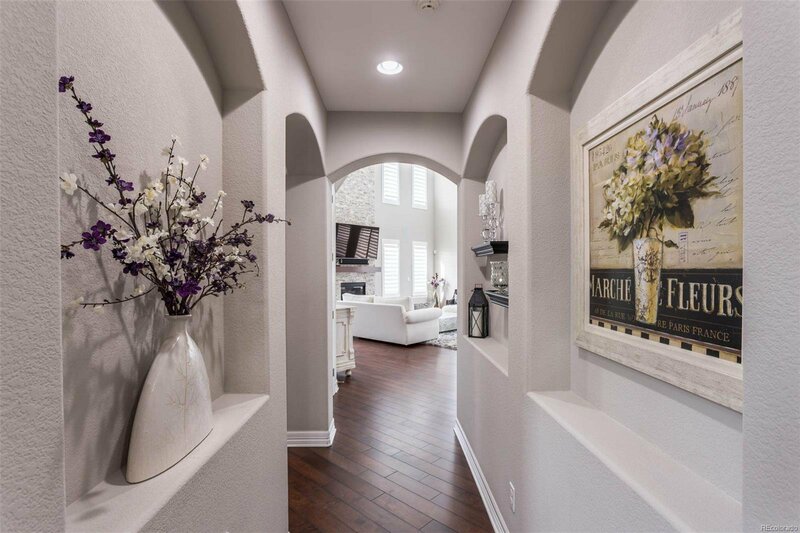 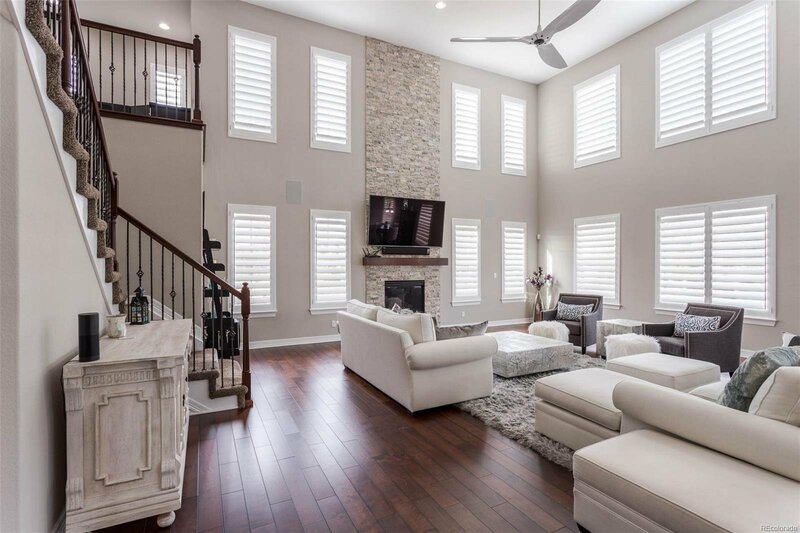 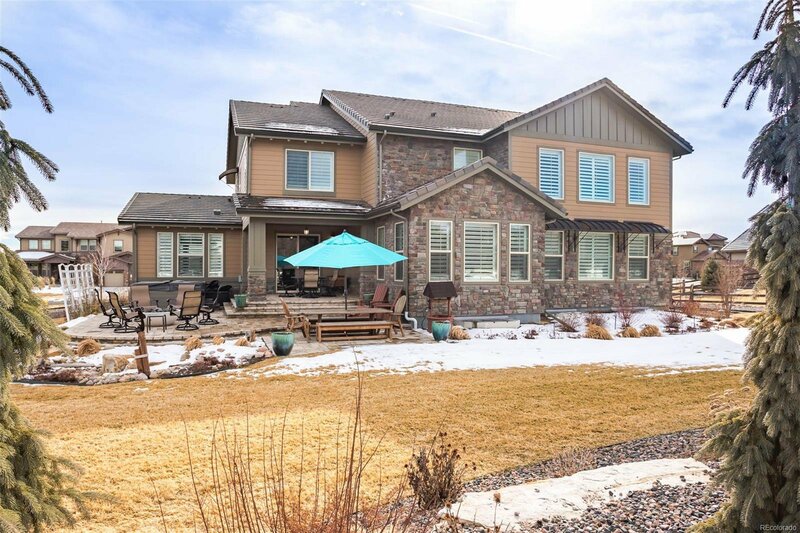 The home features granite & marble countertops, walls of windows to let in an abundance of natural light through 5" louver clear view shutters, natural stone fireplace in great room, & second living area on the main level (Great Room Elite Addition). 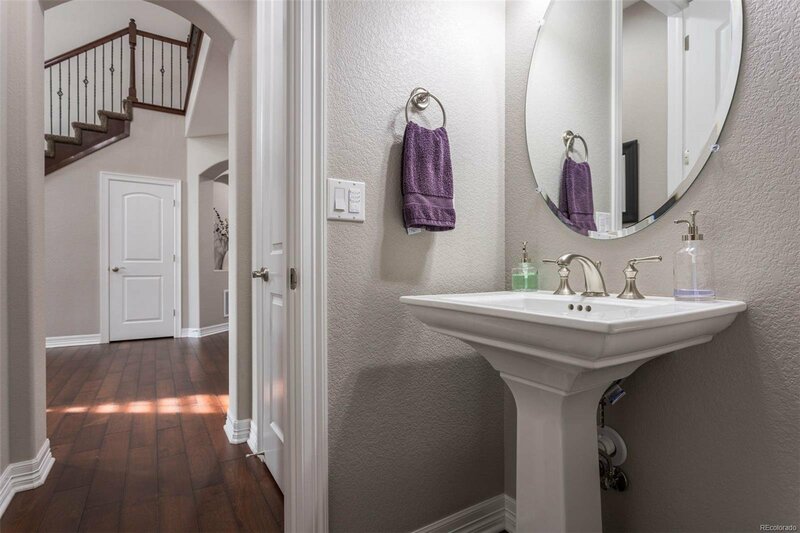 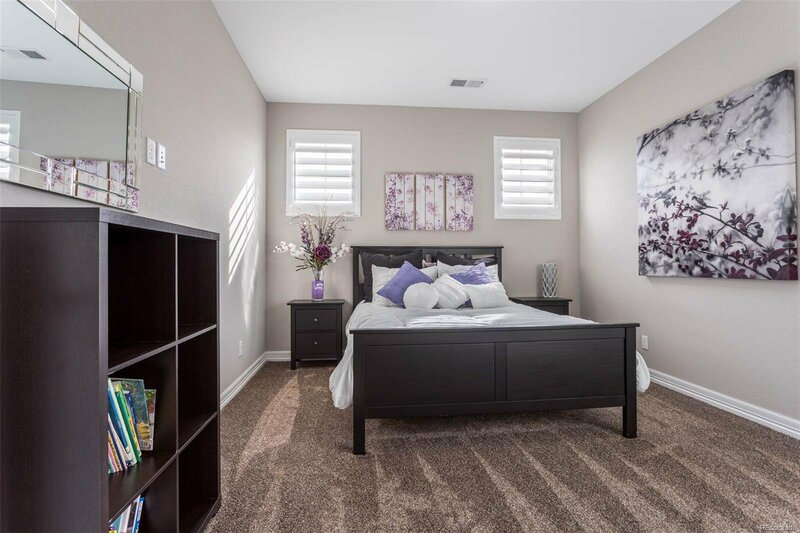 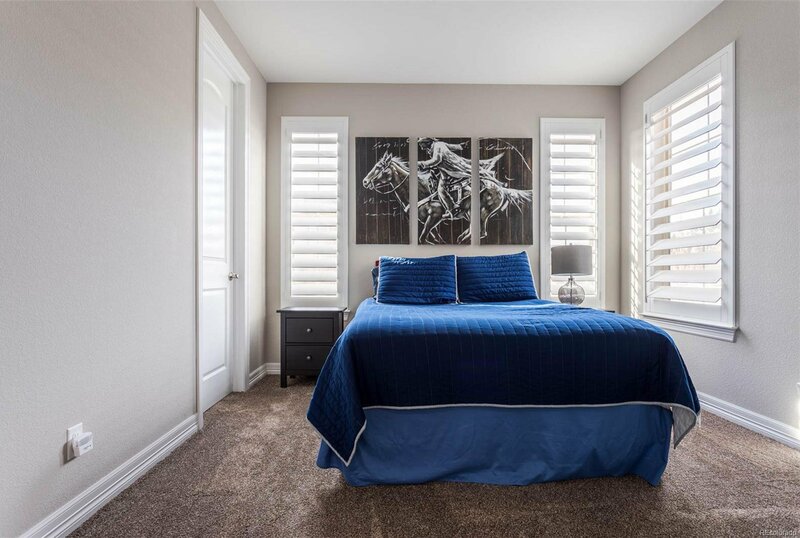 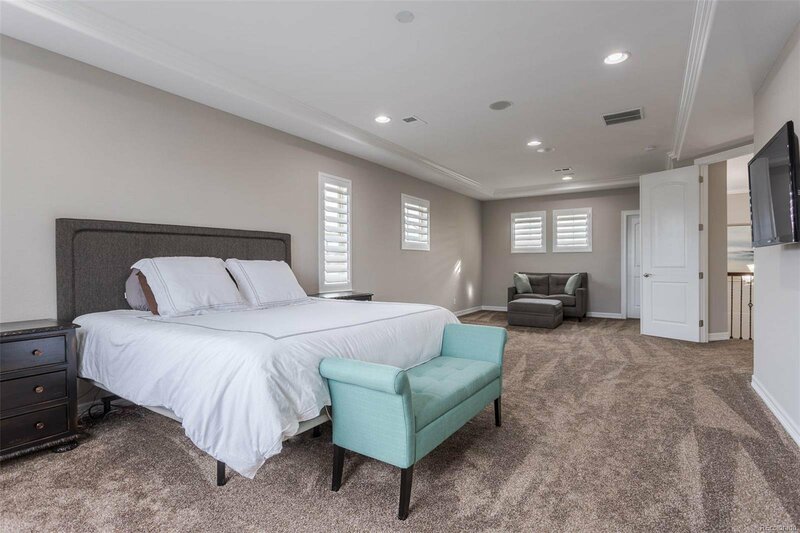 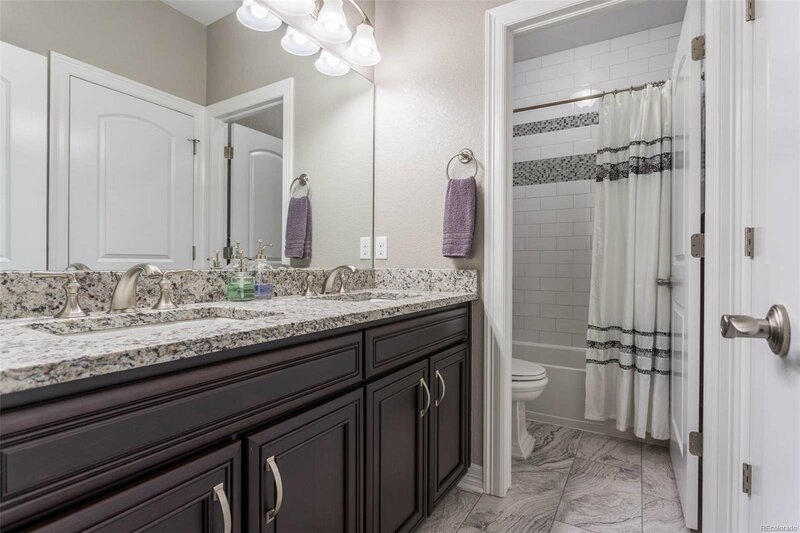 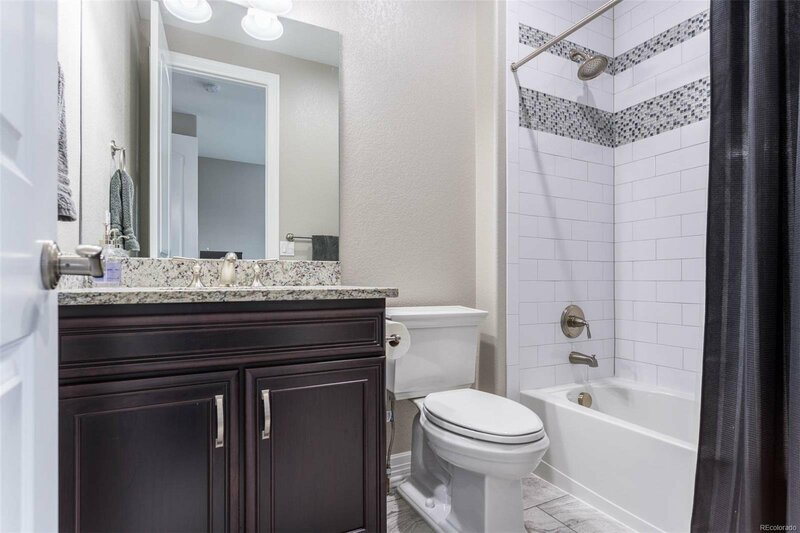 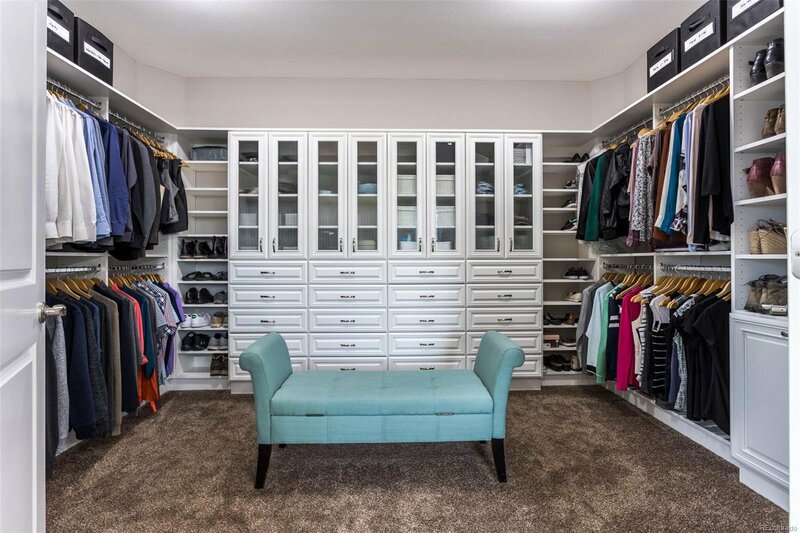 Large Master Suite has a 5-piece bath with dual head frameless shower & custom closet built-ins. 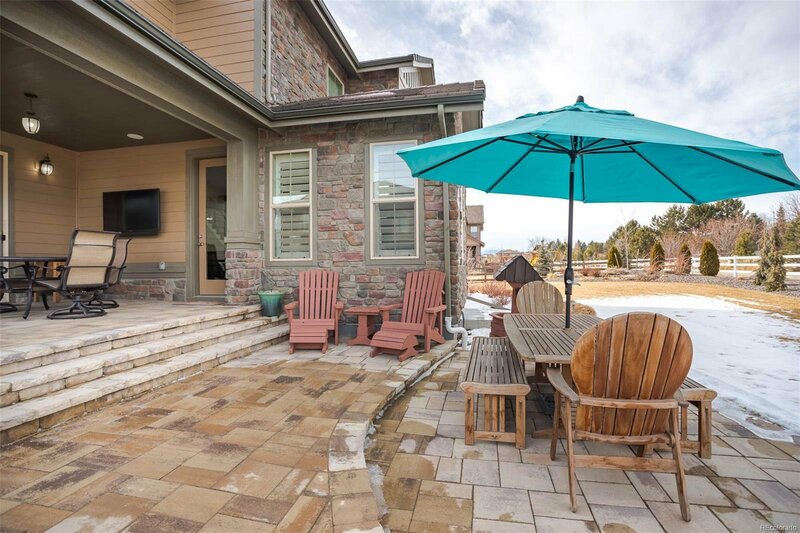 The walking path behind the home leads to tranquil McKay Lake. 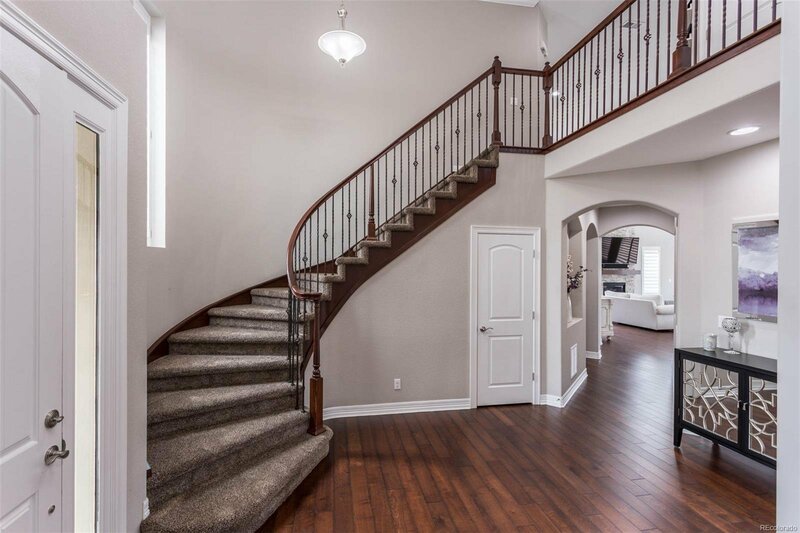 The upgrades are endless! 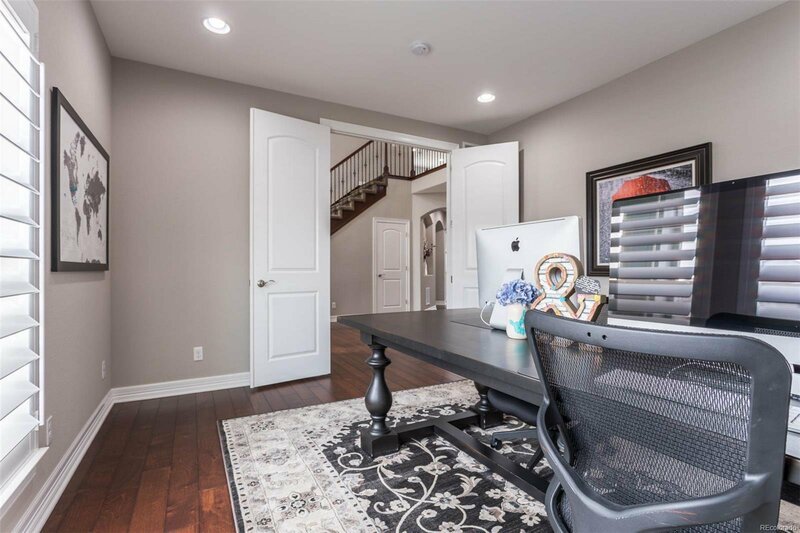 Ask your agent for the list!